Kristina Sunshine Jung known as Kristina Jung is the daughter of famous drug smuggler George Jung and his ex-wife, Mirtha Jung. She is not a model or an actress. However, people are seriously interested in her life because of her off relationship with her father. Drama movie “Blow”, based on George Jung’s life, depicts an unhappy ending between father and daughter. George, an old man in prison, imagines that his daughter finally came to visit him, however, the visit never happens in the movie. This has caused many fans with “aww..” moment and wondering what actually happened in their real life. Did she ever visit him in Jail? Is the relationship still sour like in the movie? Check out the facts in this wiki like bio of Kristina Sunshine Jung. Her Early Life; How old is she now? Kristina Sunshine Jung was born on August 1, 1978, making her 39 years of age now. 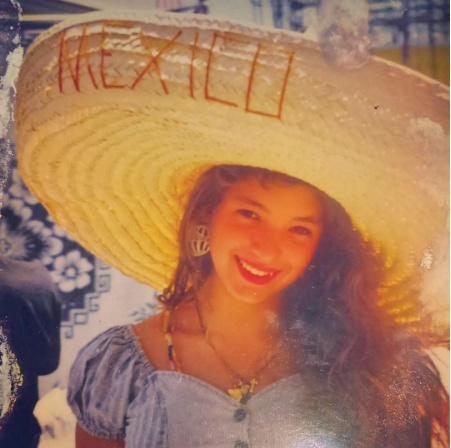 Her childhood was difficult having born to parents involved in drugs; abuse and smuggling. Her father, George had previously spent jail time for a number of times. Even after her birth, he continued drug smuggling and didn’t get out of trouble. As for Mirtha, she was a drug addict. She even spent Jail time after her birth. She only stopped using drugs in 1981 when Kristina was around 3 years of age. 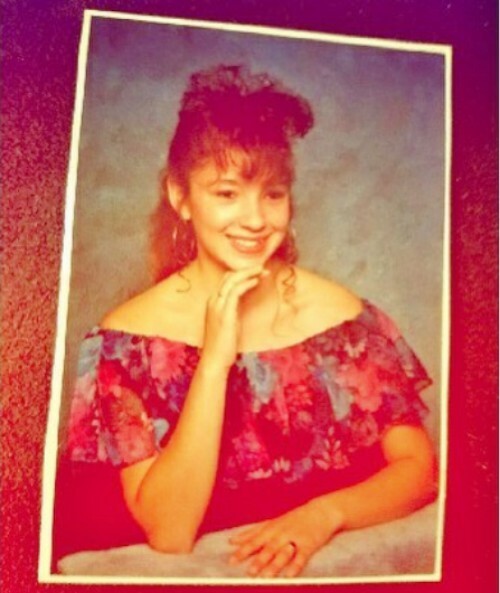 In 1984 Kristina faced her parent’s divorce. We can say she didn’t have a normal childhood as she lived separated from her father. Actually, she didn’t get a chance to know him or love him. Her grandparents; Frederick Jung and Ermine Jung, has immense contribution to her childhood. They looked after her when Mirtha and George both got busted. They always sent her huge box full of clothes and toys every season, holiday, birthday, new school year, etc. It stopped when her grandfather, Fredrick died. Later her aunt Marie Jung(as asked by grandparents) took the responsibility until Mirtha got 18. As a result, Mirtha shows immense love for her grandparents and auntie evident on her Instagram profile. She has shared about attending high school, however, there is no available information on her education. As depicted by the movie she had a bad relationship with her father. What about now? Relationship with her father, DId she visit him in Jail? 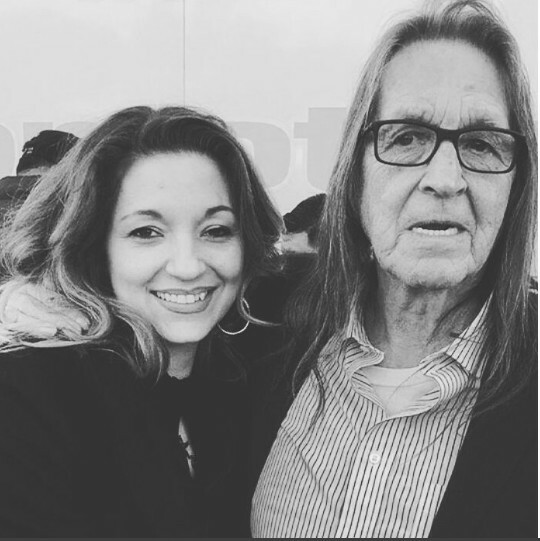 George Jung also known by nickname Boston George and El Americano, smuggled cocaine and was a major player in cocaine trade during 70′ and early 80’s. 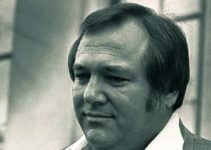 However, the circumstances changed in 1994 when he was sentenced to 60 years in prison. Movie “Blow” depicts a sour relationship between father and daughter, yeah it’s true as happened in real life. Kristina didn’t visit him in the Jail. However, that was “2001” when the movie was released. Since then a lot has changed between the pair.There are rumors she visited him in spring of 2002. According to TMZ, she visited him few times in past. Also, the two started to reconcile their relationship a couple of years ago when George was released in 2014. 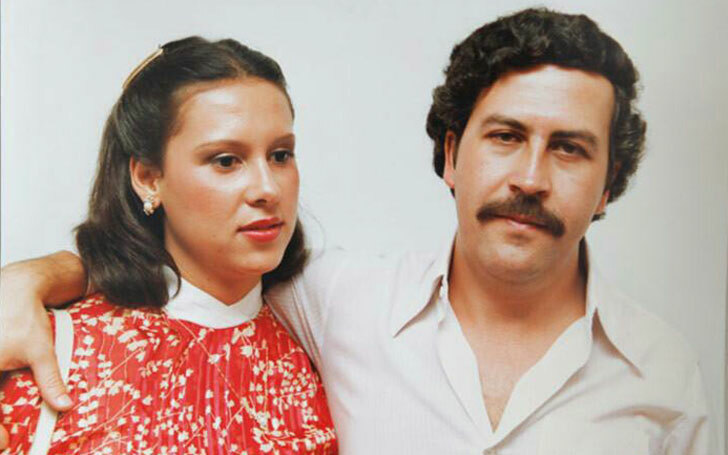 READ MORE: Manuela Escobar Wiki-bio: Facts to know about Pablo Escobar's daughter. As of now, the two has completely reconciled their relationship which was broken most of their life. They are seen together at public events and functions. 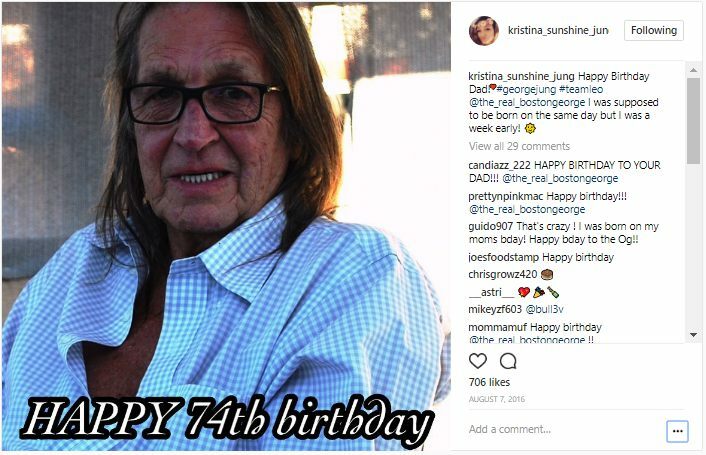 Below is an Instagram post from Kristina wishing George on his 74th birthday, that would tell you the relationship between the pair. The two have got along in business too. They have created clothing brand “BG Apparel and Merchandise” and the slogan itself talks about their business. “I can’t sell dope anymore so now I sell dope clothing”. 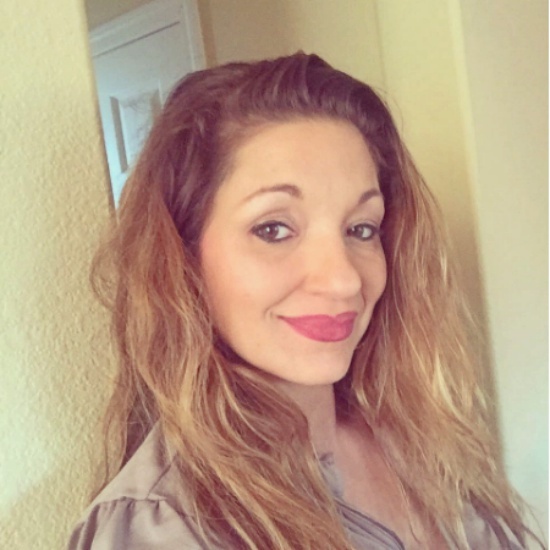 Kristina Sunshine Jung describes herself as writer and poetess on her facebook page which hasn’t been updated since 2014 and hasn’t used her actual photo too. Also, she is working on a book about her mother which is expected to be released soon. In the movie “Blow” she did a court scene with Johnny as the court clerk. Unfortunately, when director presented it to Warner Bros the federal government requested that the scene be deleted. The deleted scenes can be found in the DVD version of Blow. Though she hasn’t been vocal about her career, currently she involves herself in the business running her clothing brand “BG Apparel and Merchandise”. There is not much known about her husband and children. She was married to Romain Karan and had children with him. It is not known if they are still together. Athena Romina Karan is her daughter name. Kristina has lived in California most of her life, including San Mateo, Concord, Millbrae, Napa, Pittsburg, and Walnut Creek.